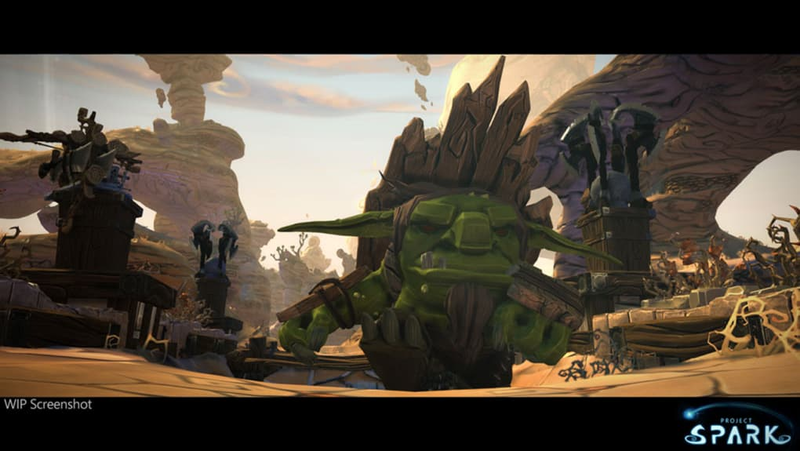 Project Spark gives players a complete game building kit. With Windows 8, you can build puzzle games, arcade games like Pong, music games, or role playing games, all without any specific programming knowledge. Microsoft's Project Spark uses the concept of causal relationships for building and making figures, i.e. if X occurs, then Y happens, in stark contrast to Minecraft. You test the creations in real time. 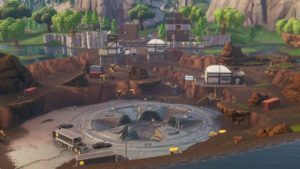 Project Spark will certainly get your creative juices flowing: with the lifting and lowering function, you can create hills and valleys, make rivers by pulling the mouse through the countryside, or dig tunnels through mountains. The Earth's surface is covered with different textures, and you can make the world turn to sand or ice, jungle and forest. 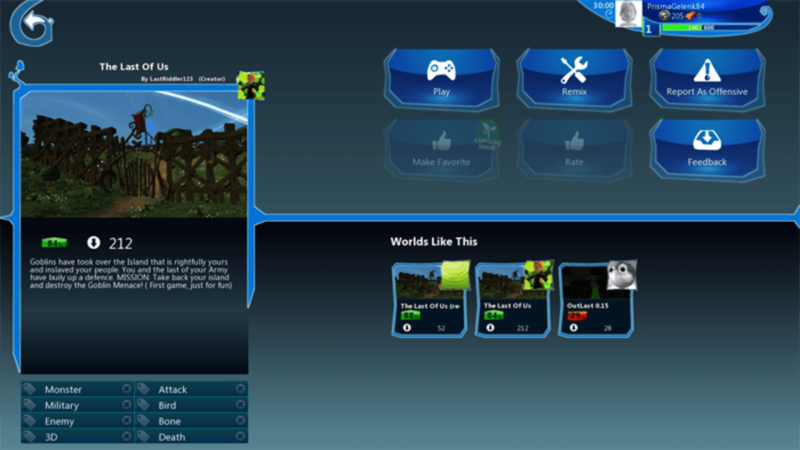 Project Spark plants trees or cacti automatically, but you can also plant them individually. In addition to the landscape and objects, such as buildings and equipment, the player can also create all kinds of creatures and events in their own world. Living creatures can be selected from a store, and properties, appearance, and behavior in a given situation can be determined. 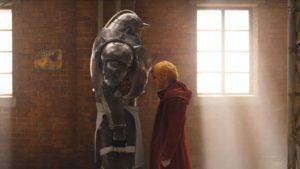 As we mentioned before, the 'if X then Y' protocol means that as soon as a goblin spots the hero, for example, he'll say hi. 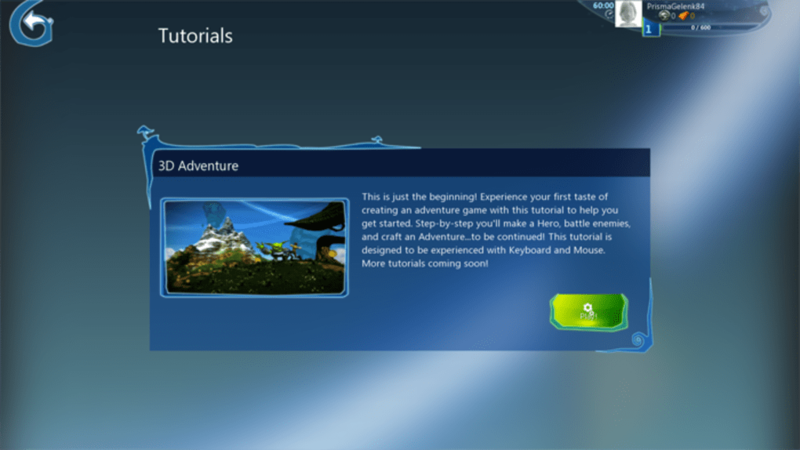 Anyone who wants to get started right away can try out creations from other Project Spark users. You can even share your own games with the community. The crux lies here: not all objects, landscapes, effects and characters in Project Spark are free. To be able to use everything in the game, you either need to have Spark Time on, or you have to buy the items with money. You get 30 minutes of Spark Time a day. To install the application, you must have a Microsoft account. 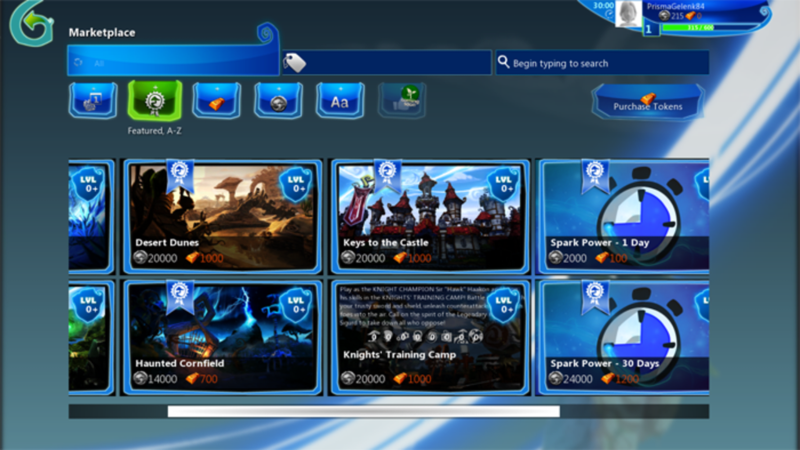 Project Spark leads you as you go, making it very easy to use. 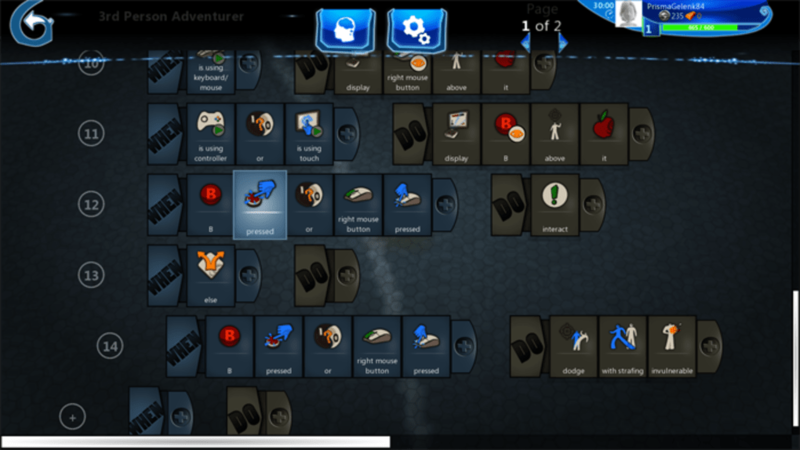 A tutorial shows the main features, a bar displays commonly used object, and the nature of the game lets the player determine countless variables instantly. The Undo function undoes any accidental clicks. Photoshop users will already recognize several of the tools. Project Spark makes testing the creations especially easy: with one click, the player lands in their own world and can try everything out. The camera control via keyboard needs improvement, however, and control of the mouse is also occasionally inaccurate. 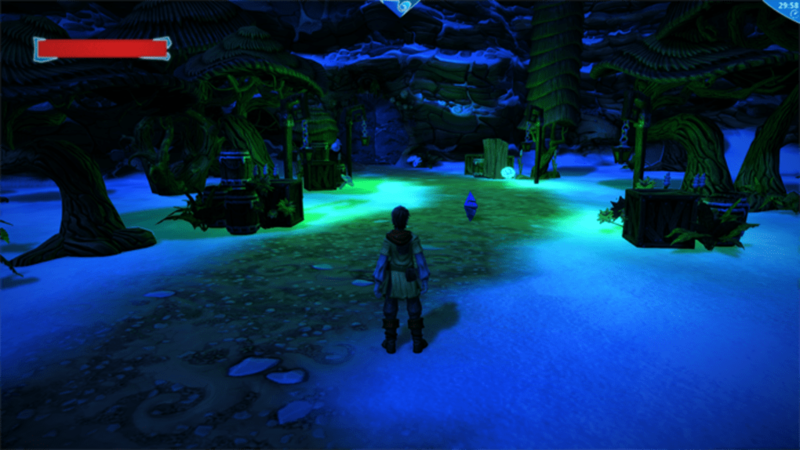 Project Spark is undoubtedly has a comic style. The menus, the editor and the worlds themselves exude the same flair, but anyone who doesn't like the style will feel pretty hard done by. The soundtrack is also in the comic style and, quite frankly, it's hard to be gloomy while playing. 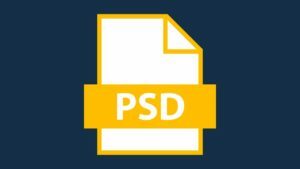 That said, the player is limited to the design elements that appear in the Project Spark game database: other sounds or textures cannot be added. 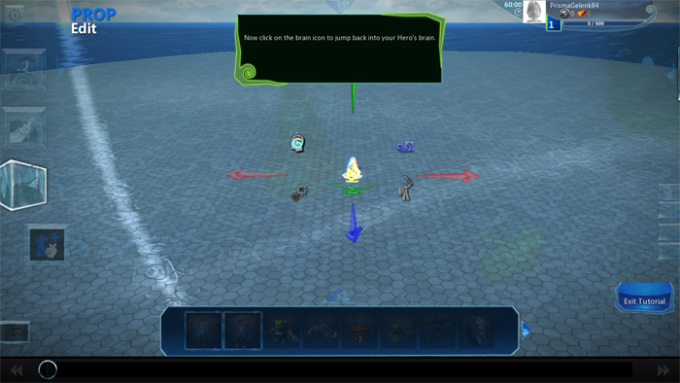 Project Spark becomes fun fast. 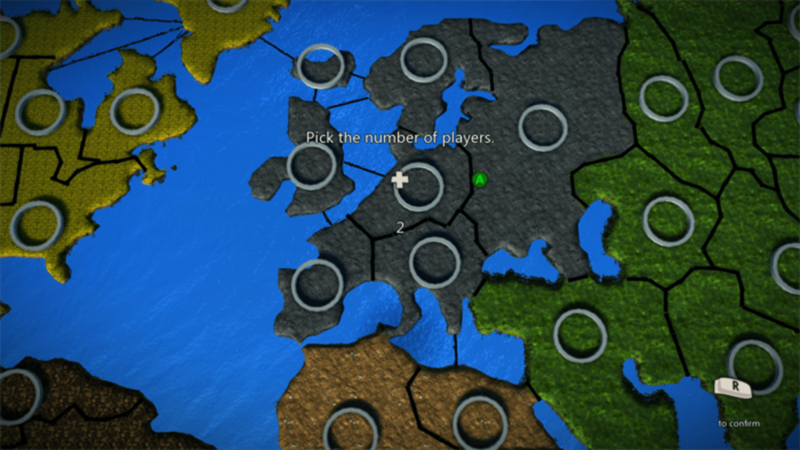 Without much of a learning curve, and after a short tutorial, you'll quickly find your way. Control is light, and we're sure that the problems we encountered will be fixed by the time the game is officially released. Especially positive so far is how easy it is to design characters and monsters. The problem lies with the building blocks. 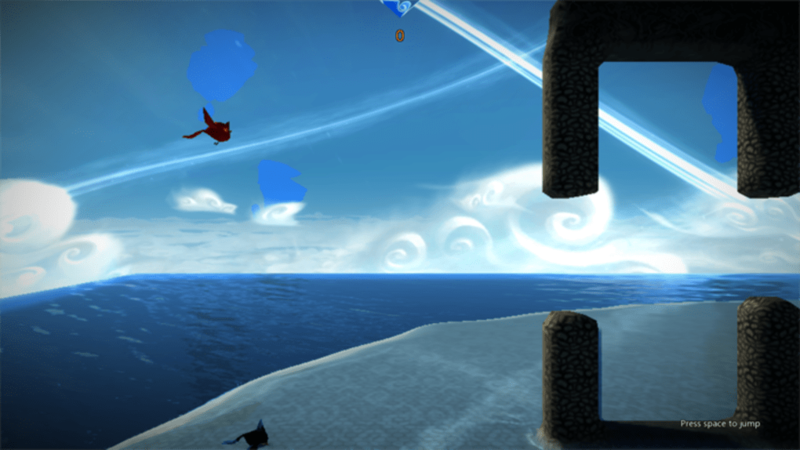 Competitors like Minecraft offer countless opportunities to buy rough-looking blocks, whereas Project Spark puts much nicer and well-finished elements in the player's hands. But it's not without problems: you must be a fan of the comic style, and extra content is paid-for. Moreover, we still don't know what kind of content will be added over time. What do you think about Project Spark? Do you recommend it? Why?